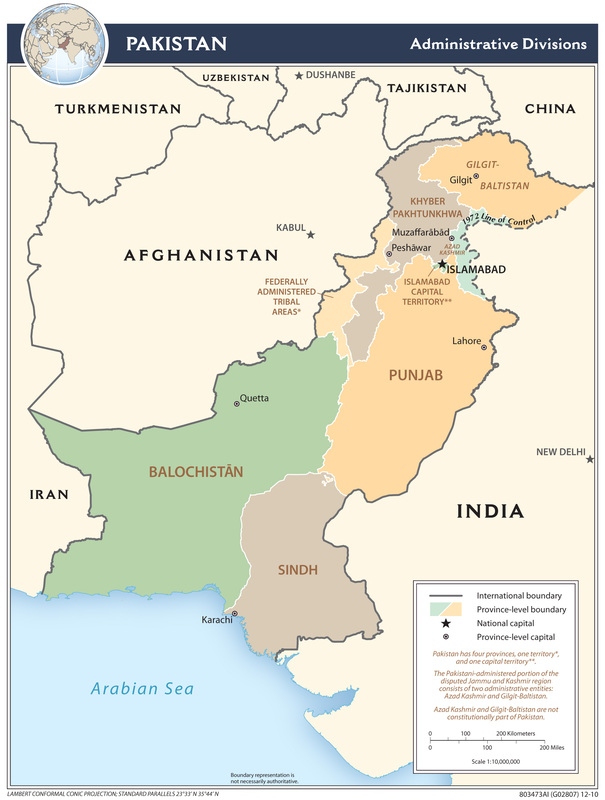 This series covers all of Pakistan. 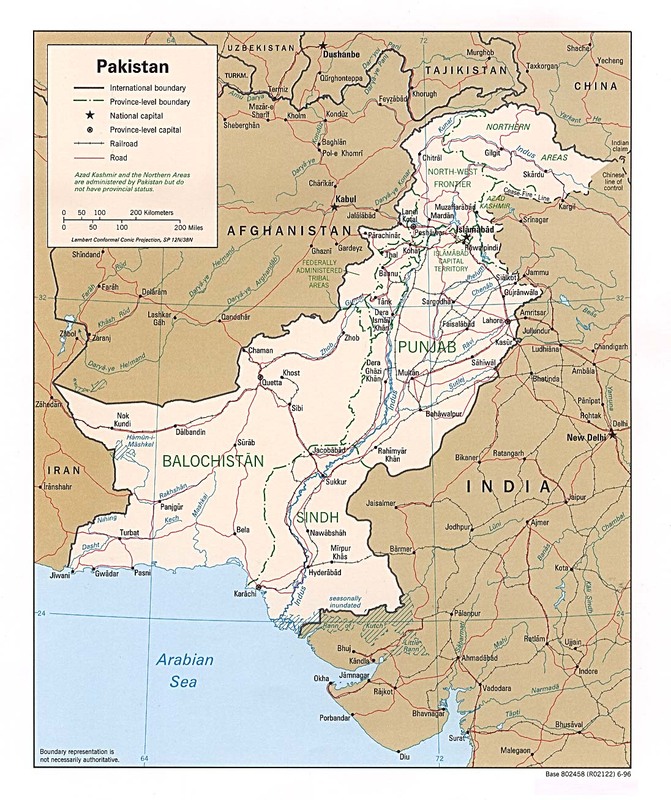 This more recent series covers most of Pakistan. 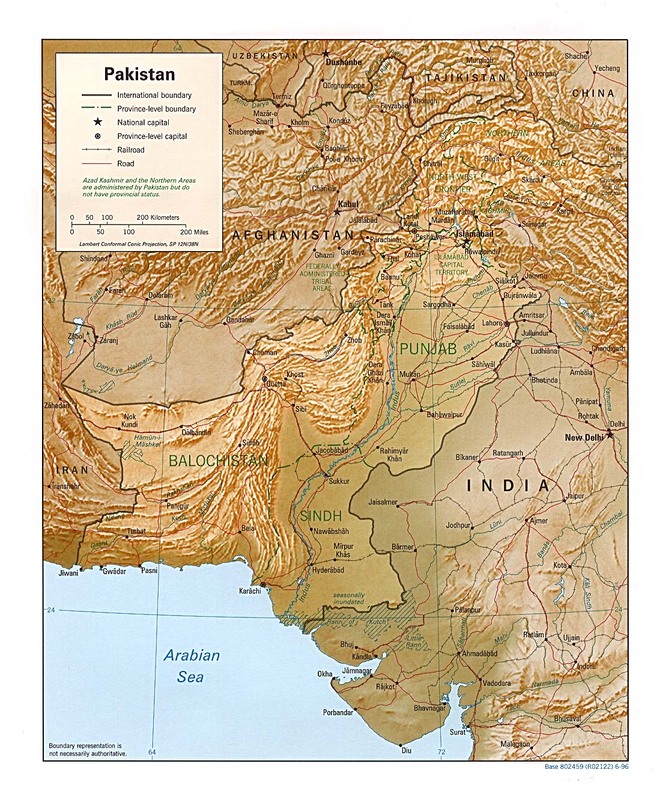 This historical series covers most of Pakistan. 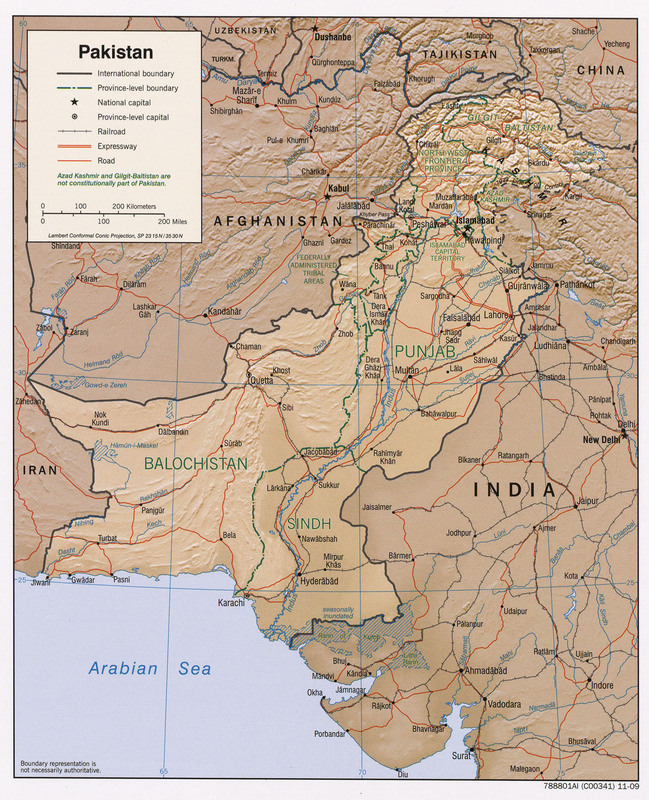 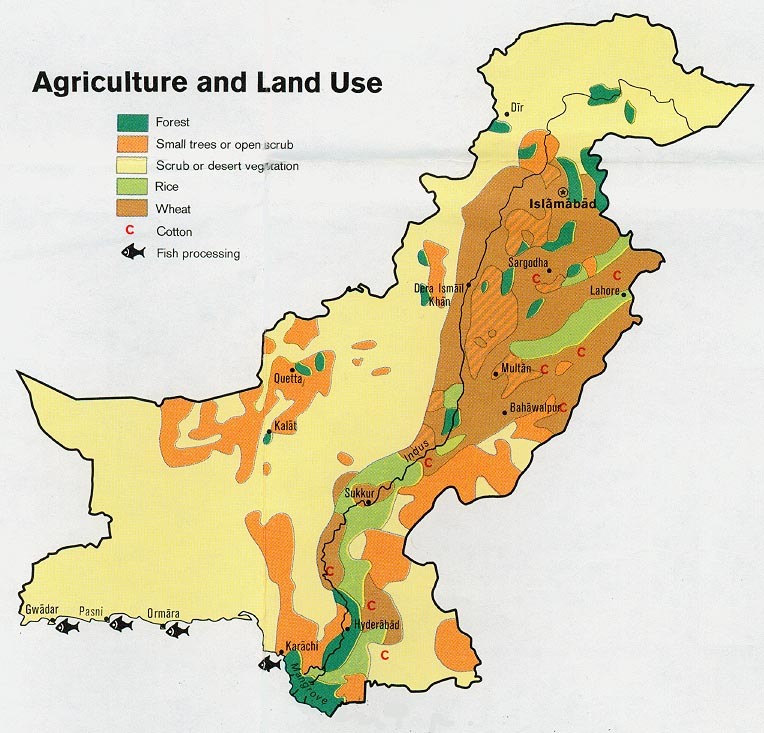 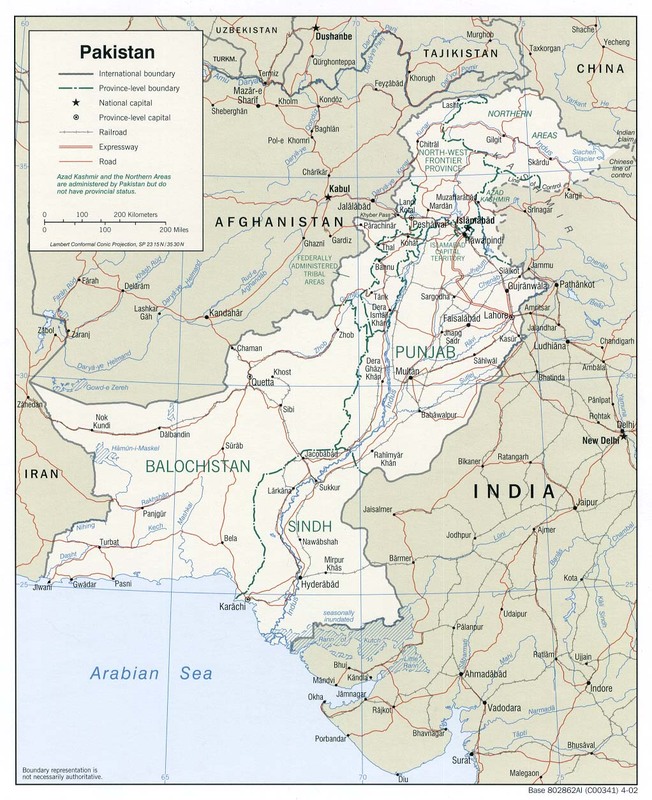 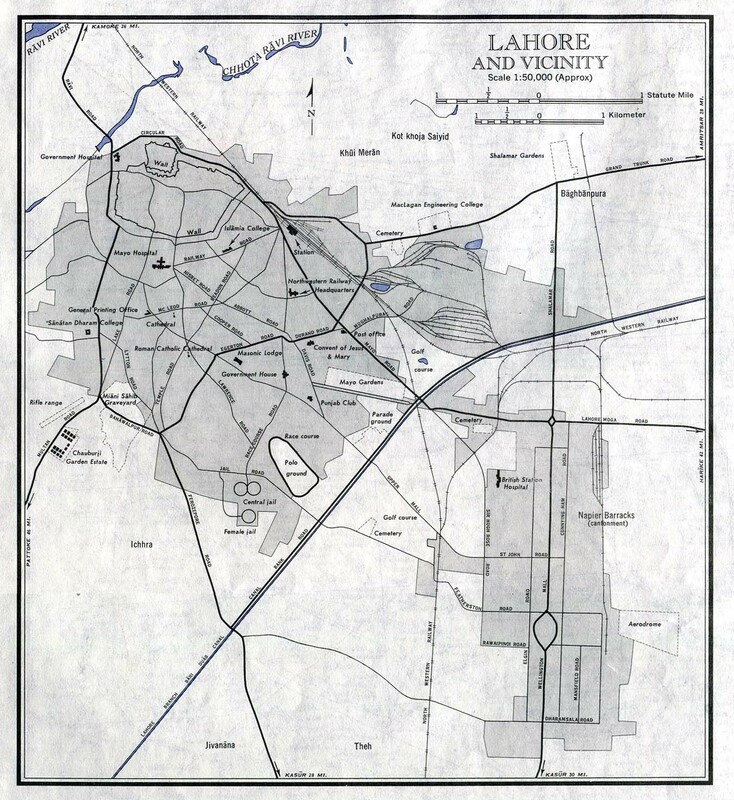 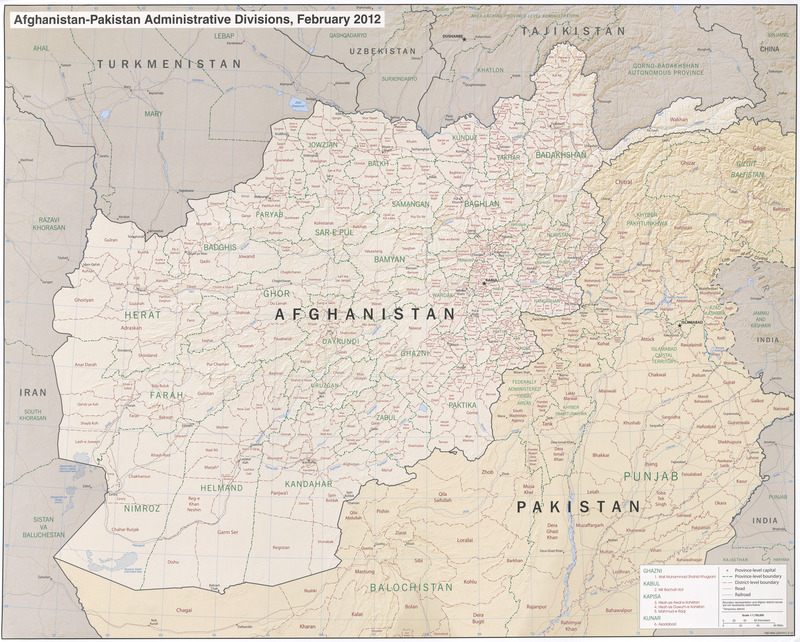 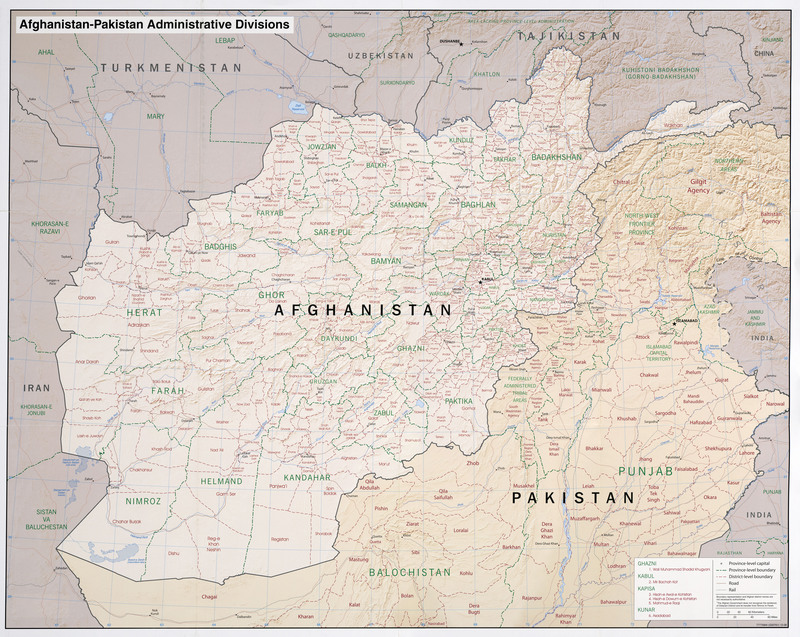 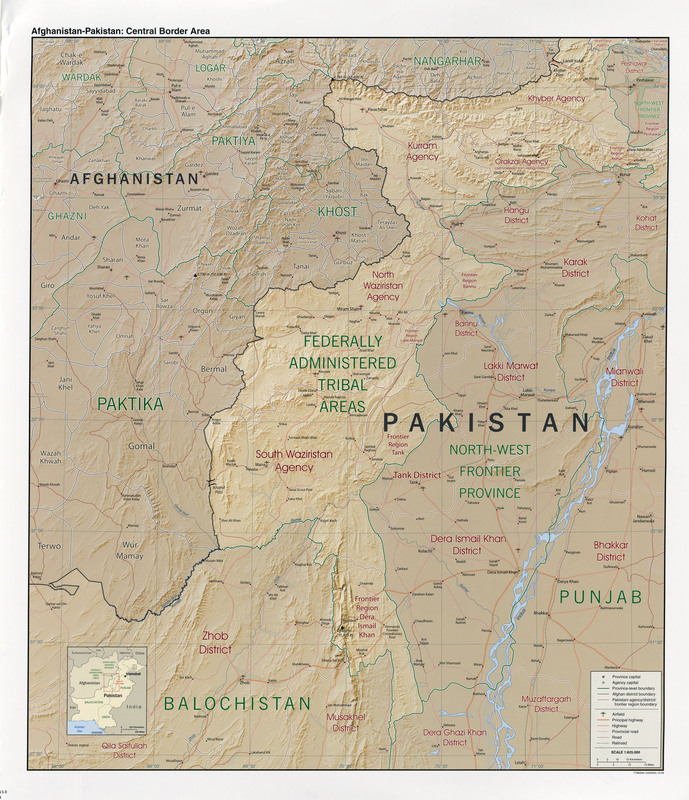 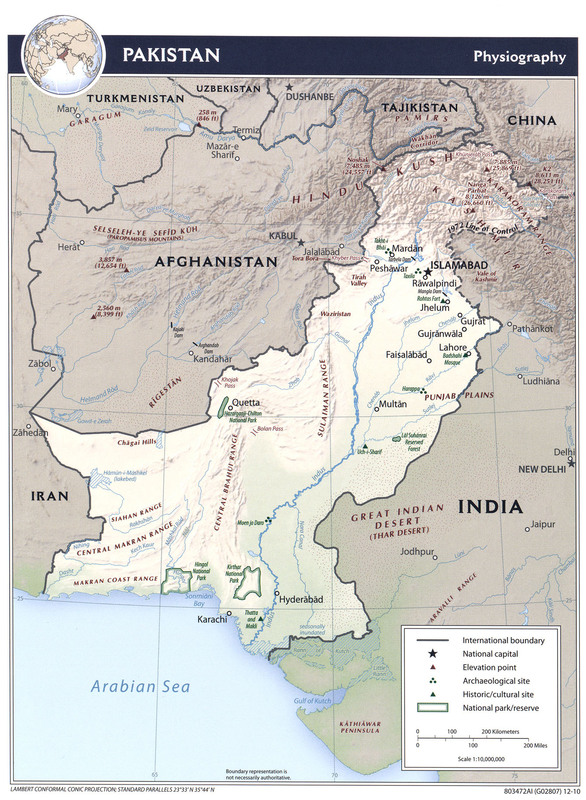 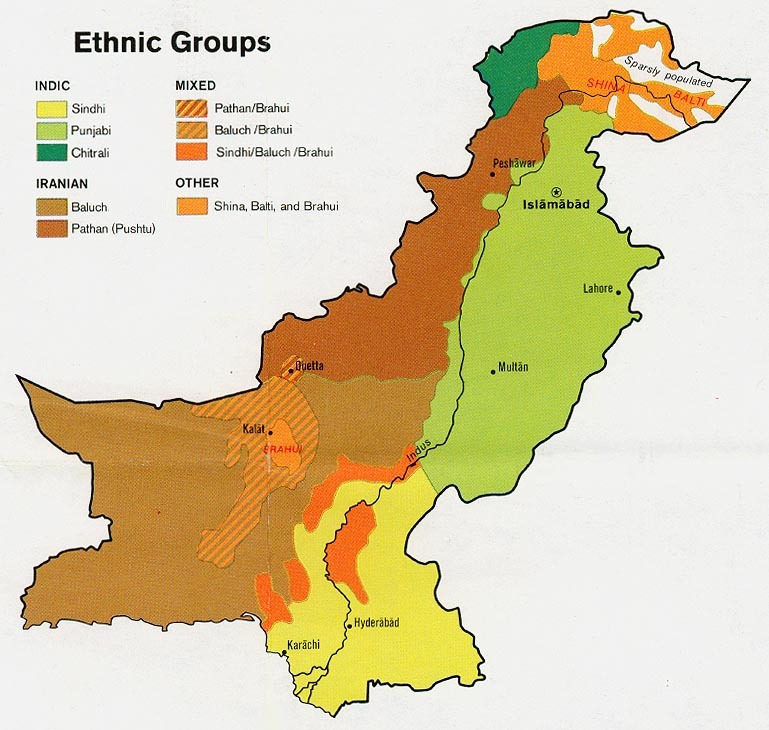 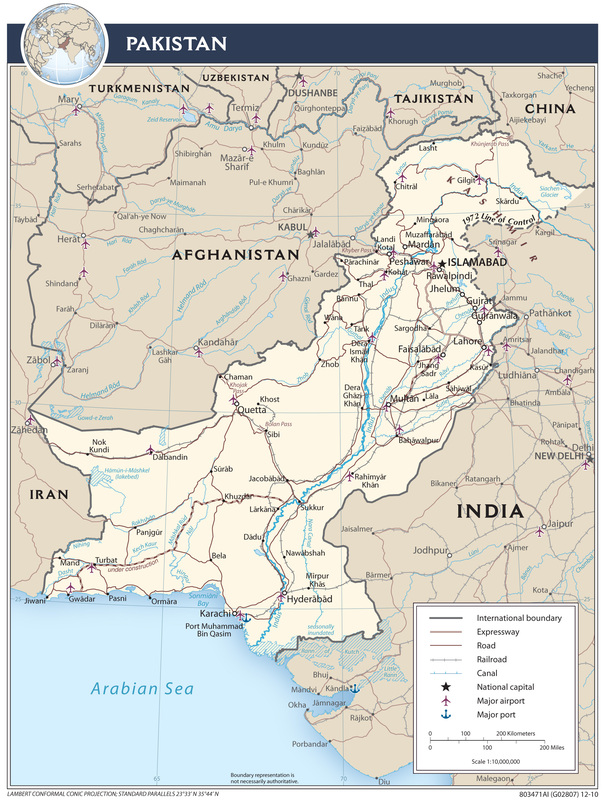 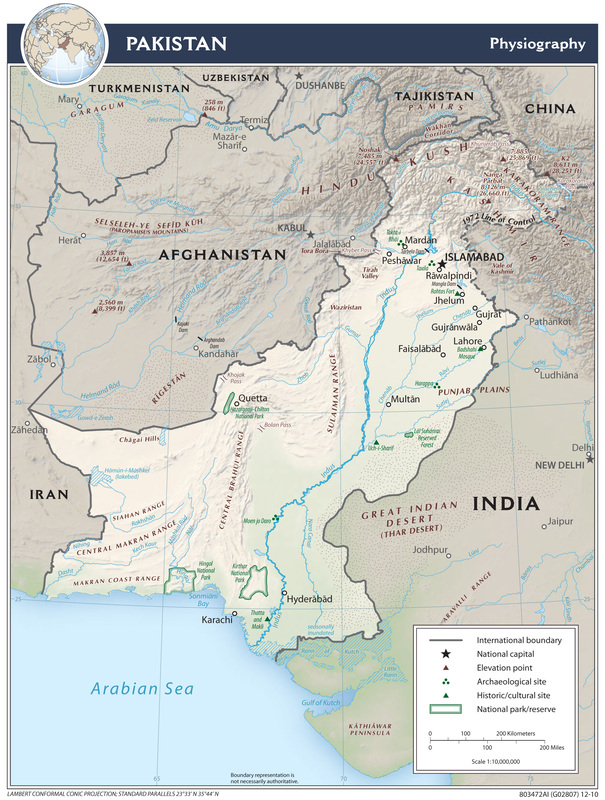 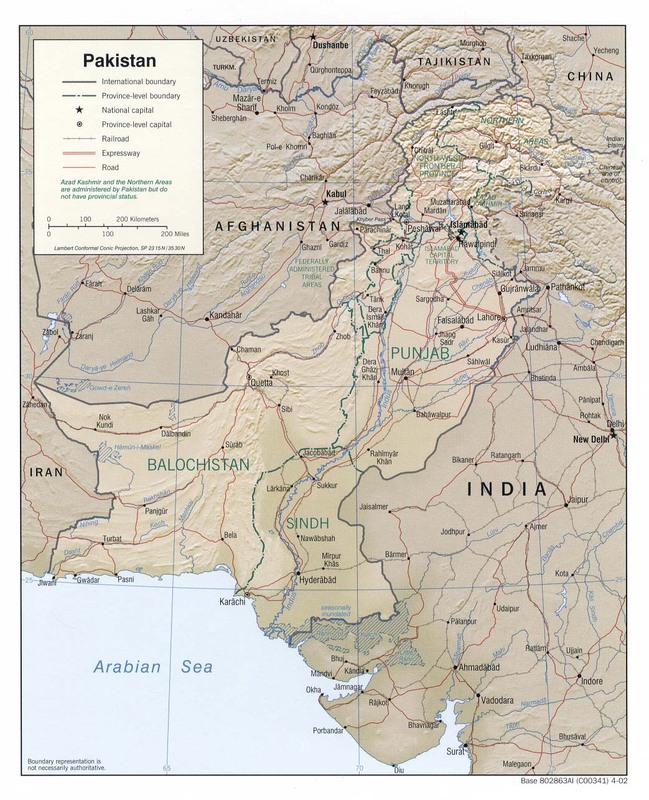 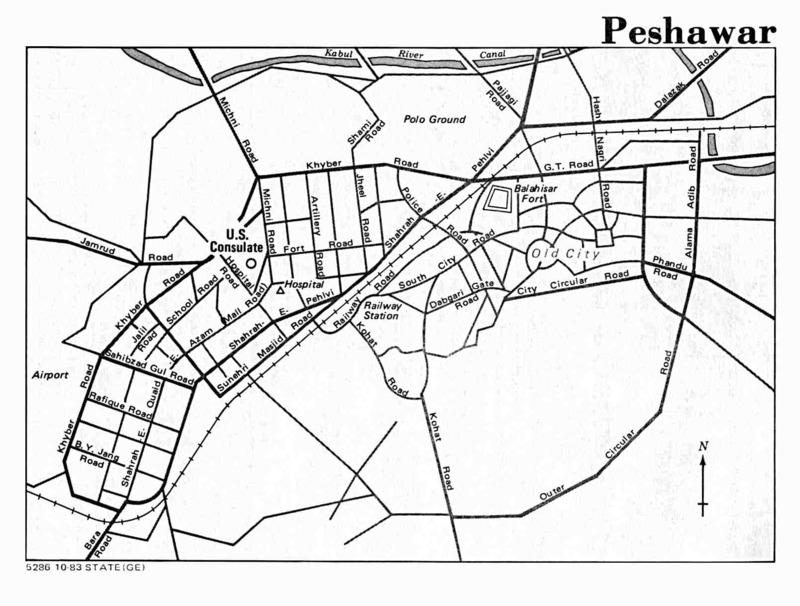 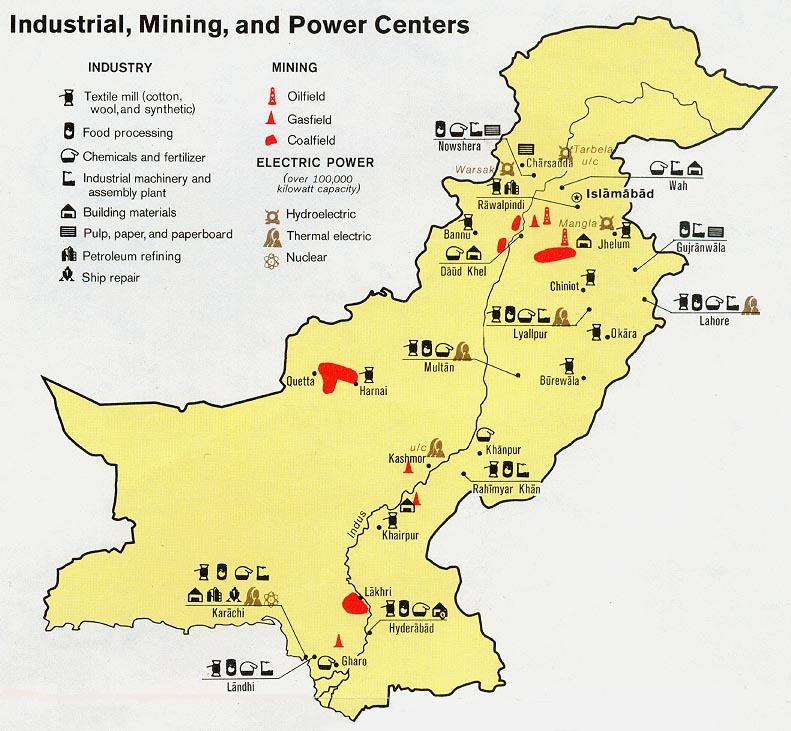 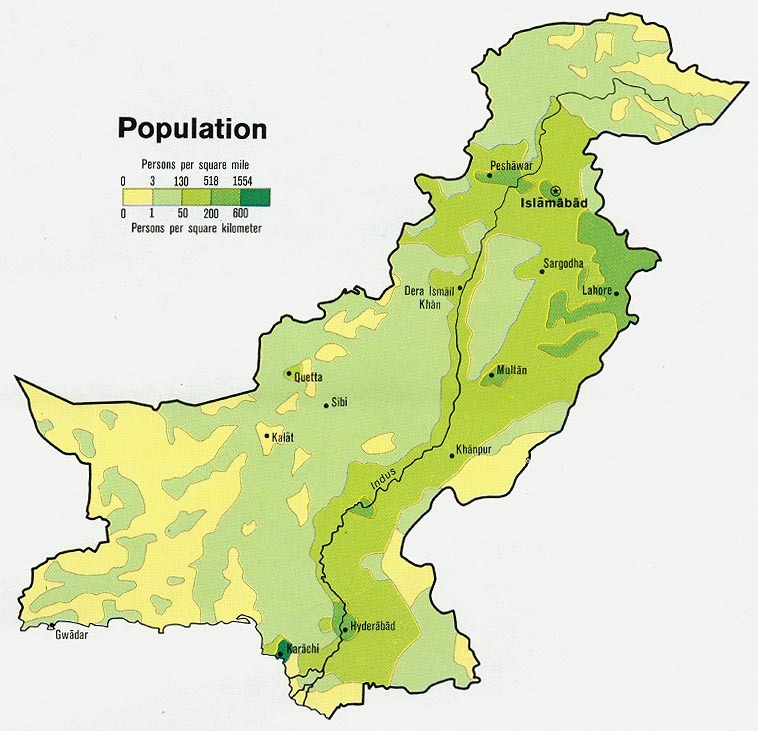 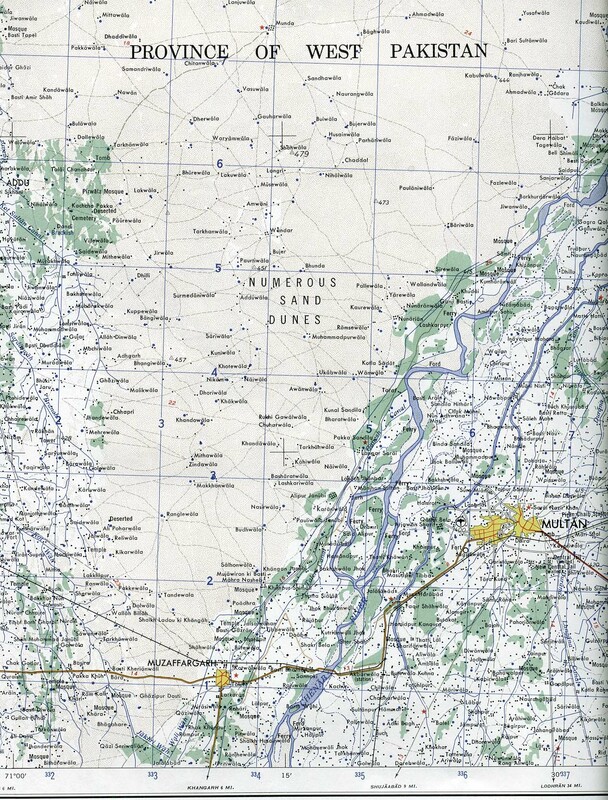 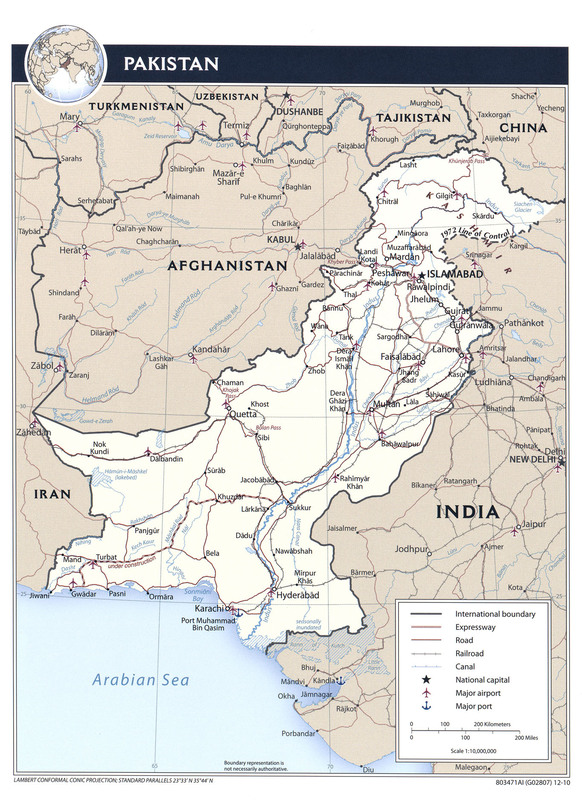 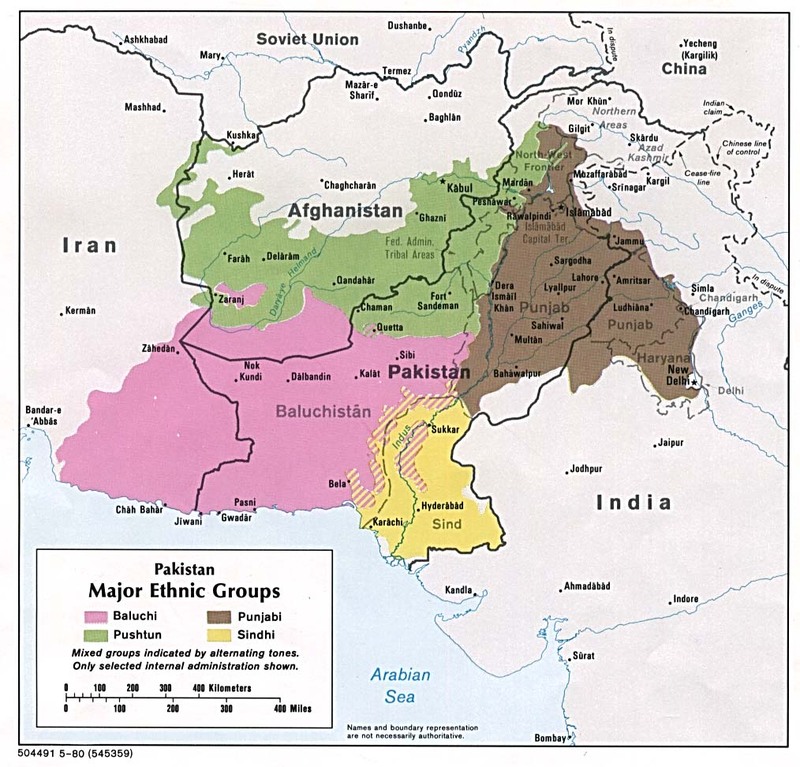 This map series covers parts of Pakistan. 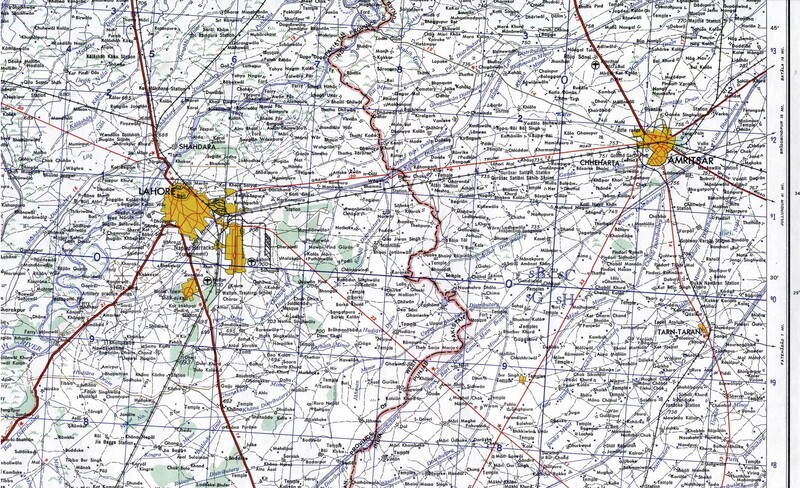 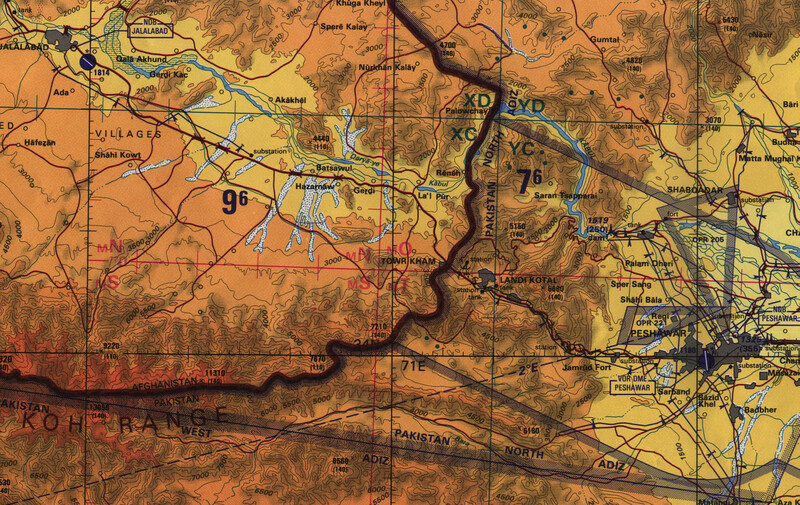 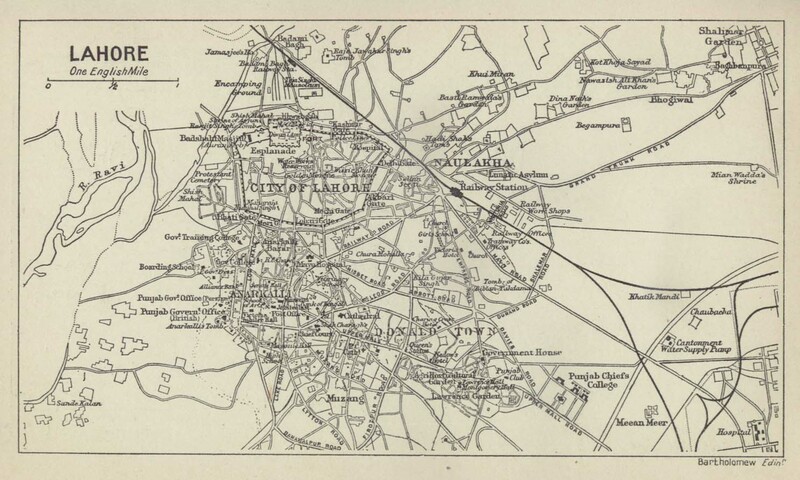 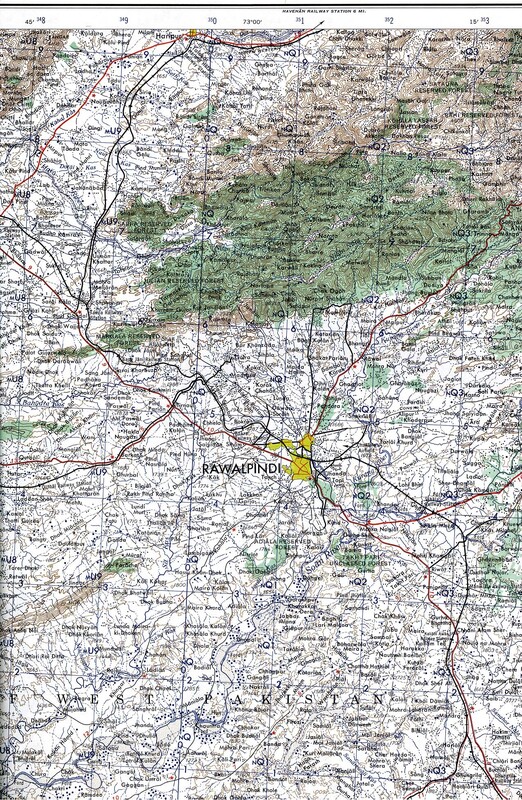 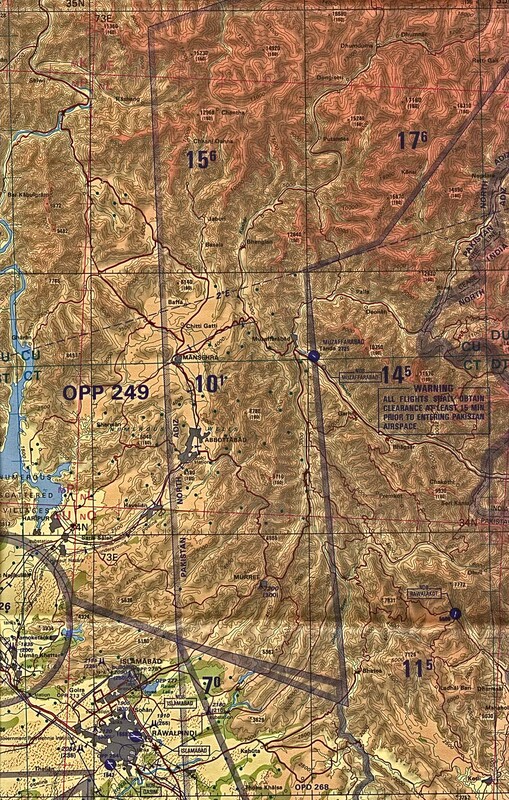 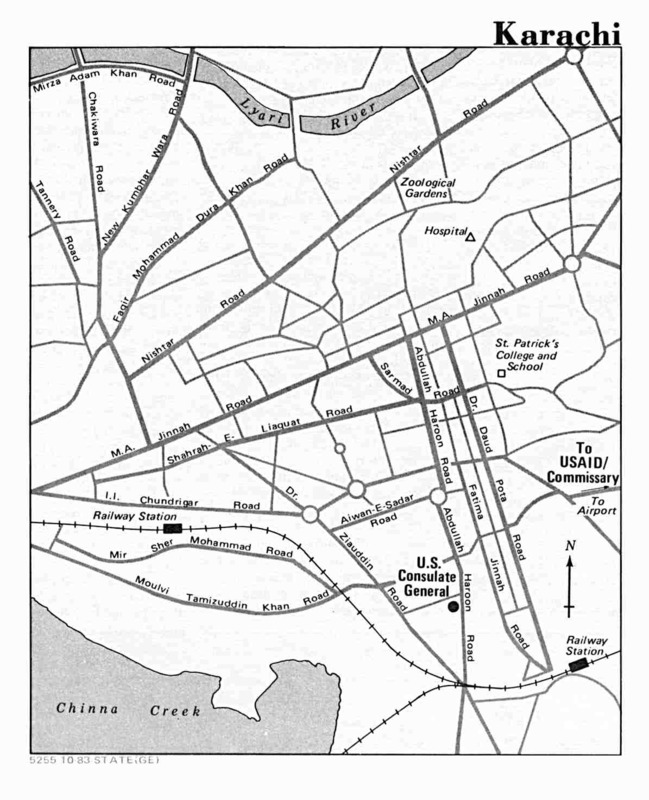 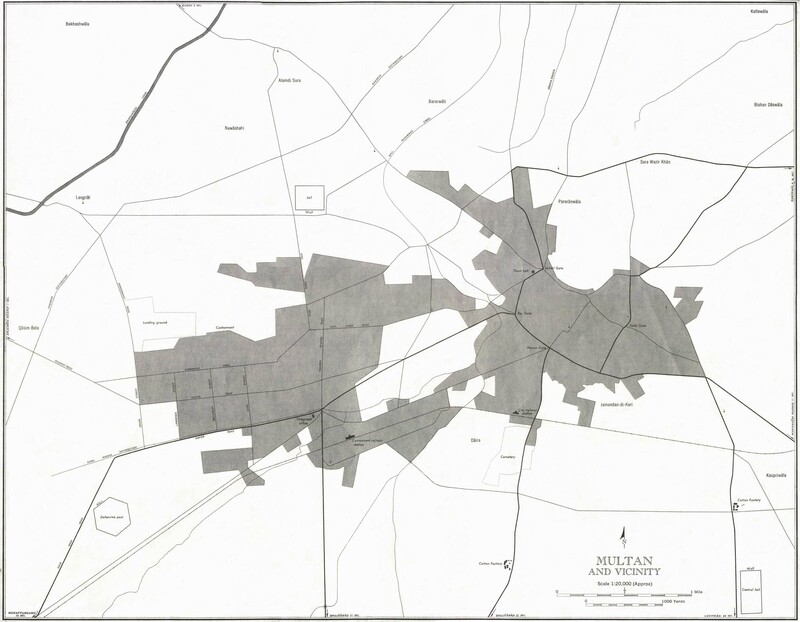 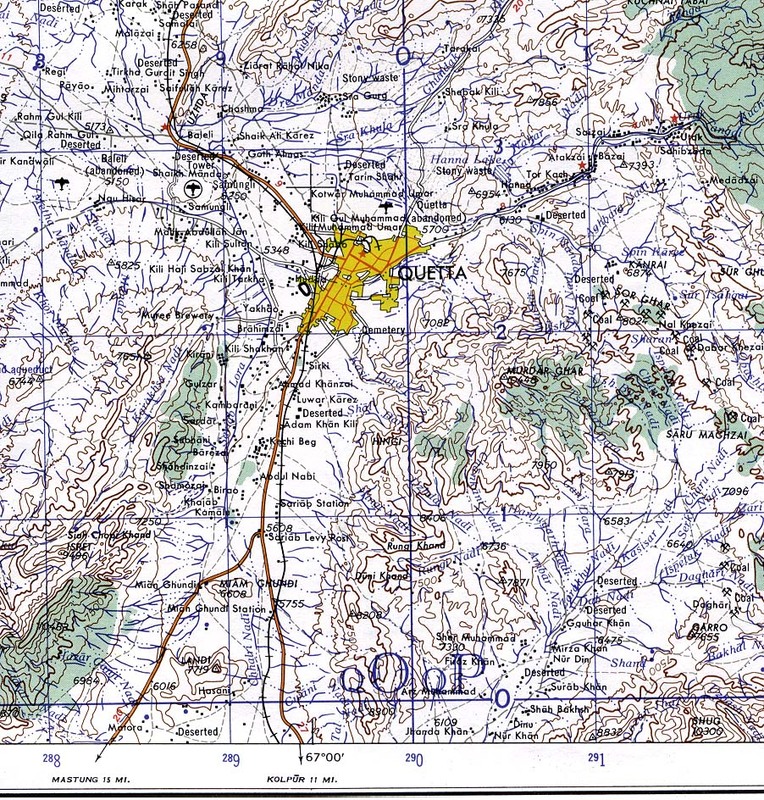 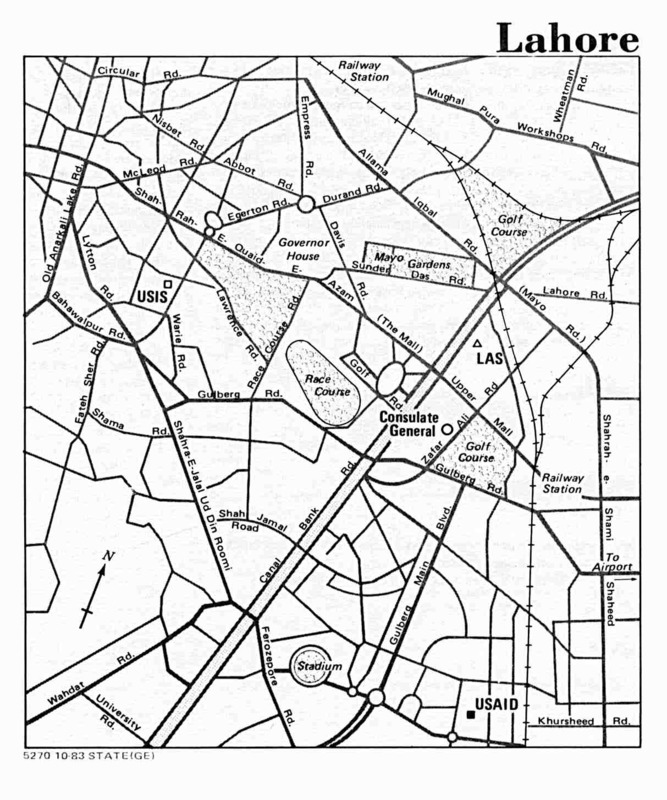 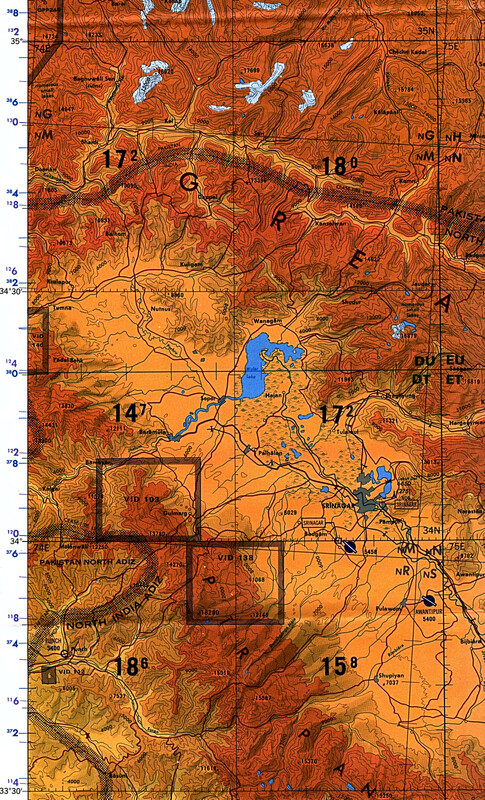 Besides the complete sheets, portions of several maps from this series are listed below.